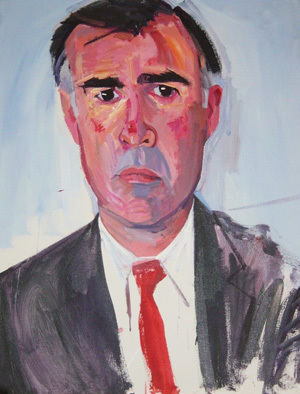 Whatever your personal politics may be, it’s hard not to love a guy like Jerry Brown. It kind of stands out amongst all the stately oil-paintings of serious men standing next to bookcases. We Sacramentons notice these sorts of things, living as we do in the stomping grounds of California’s governors. We noticed Governor Arnold Schwarzenegger’s smoky cigar tent outside his Capitol office and how he barely spent any time in the city, being too busy hanging out in his Brentwood mansion. I have no clue, at any rate, why my fellow Californians decided to elect a Hollywood action figure in the middle of an energy crisis, water drought, and deep recession. Maybe we just wanted to be entertained while the state burned to the ground. We also noticed when Ronald and Nancy Reagan decided they were too fancy pants to live in the Governor’s mansion. Well… Supposedly, Nancy thought the place was a fire trap, but we all knew the real reason after the Reagans built a two million dollar mansion in the swankiest part of town. It’s kind of a sore spot out here. Still, most Sacramento dwellers have a deep affection for the place. We have the laid-back vibe of river folk out here, nestled as we are between the Sacramento and American Rivers, and we have a great deal of history (at least for the west coast). We had the Gold Rush, the first Transcontinental Railroad, the telegraph, the Pony Express, Sutter’s Fort, and many historic Victorian buildings that the likes of Mark Twain have passed through. 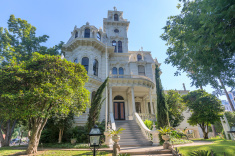 One of the most beloved is the Governor’s Mansion, built in 1877. The Governor’s Mansion houses the accumulated history of the thirteen California governors who lived there. It’s a charming mixture of turn-of-the-century purple velvet sofas and Italian fireplaces. Photos of famous visitors, such as JFK, line the walls next to a 60’s-inspired turquoise kitchen. It became a museum, once the Reagans moved out, as well as one of the city’s most treasured landmarks. 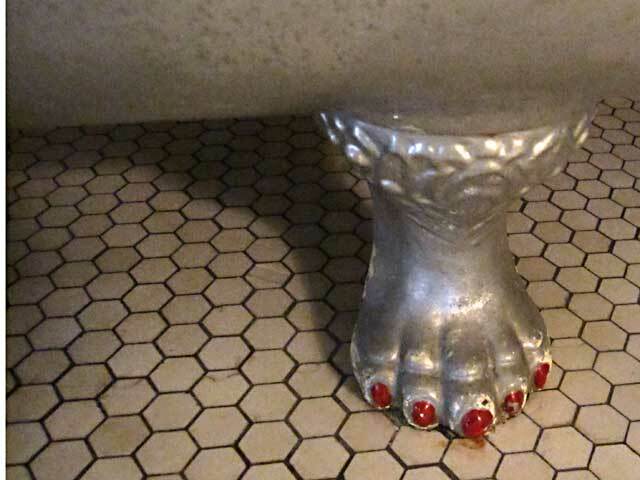 My favorite detail is the claw-footed bathtub with painted red nails. When Edmund “Pat” Brown and his family lived there, his daughter Kathleen decided to make the place just a little prettier. Despite these adorable quirks, when it was announced that the place was closing for renovations, many predicted it would close for good. California can no longer afford the extravagance of housing our officials in the style to which they’ve become accustomed, and no one has lived in the mansion since 1967. Until now. Governor Brown is coming back home. The governor who once refused to move into the Reagan’s former mansion (calling it a pretentious “Taj Mahal”), rides to work in a blue Plymouth and walks his dogs downtown like a regular Joe, planned these renovations in hopes of making the Governor’s mansion inhabitable again. Not just for him, but for all future governor’s of California. Governor Brown thinks our quirky little house is good enough.This move will bring him even nearer and dearer to our hearts.